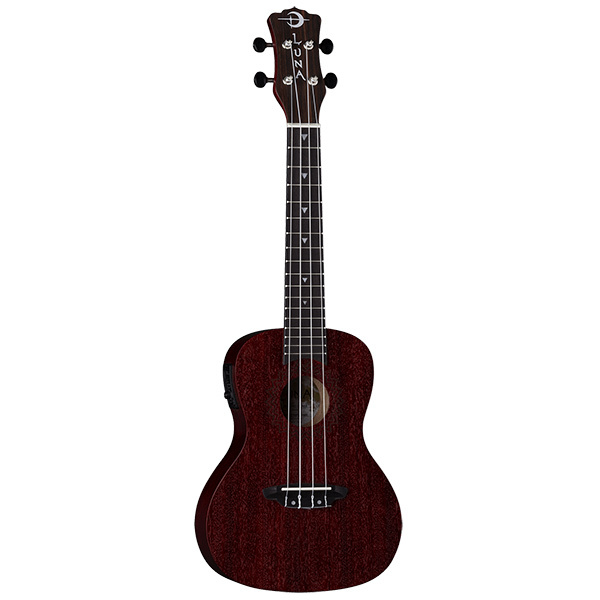 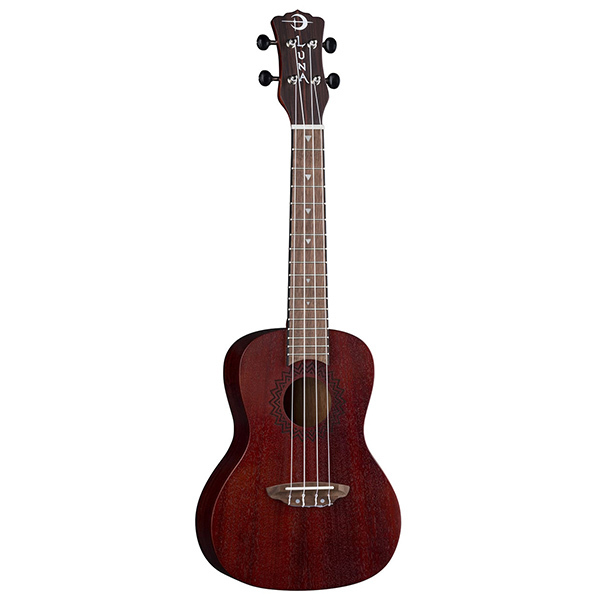 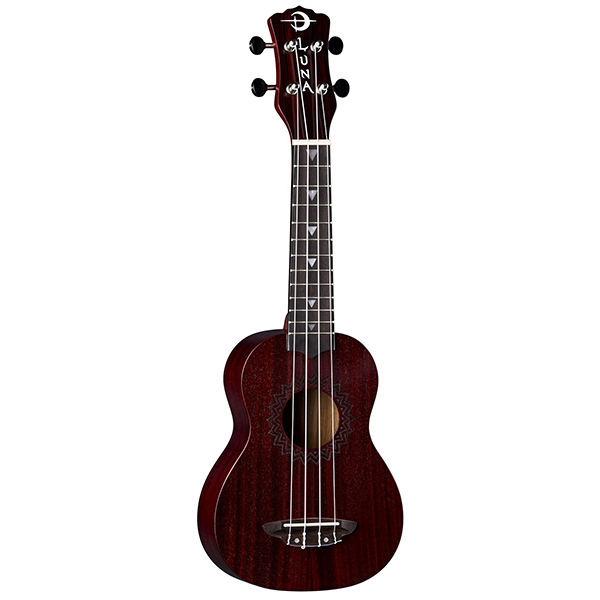 Luna brings a full-featured, all mahogany ukulele at a stunningly low price with the new Vintage Mahogany Soprano Electric Ukulele. 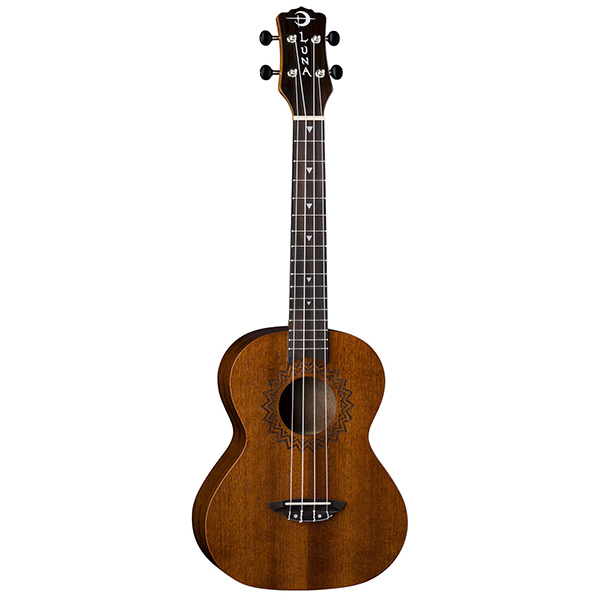 The mahogany body, and walnut bridge and fretboard add sustain and clarity to your tone. 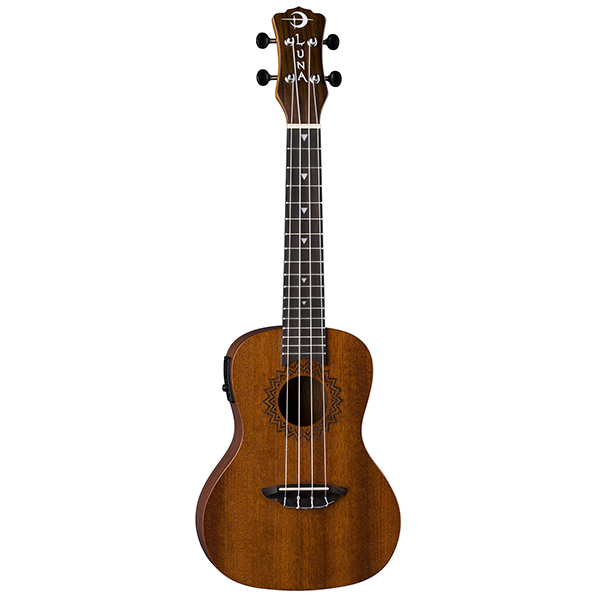 The open-style tuners keep the instrument in precise tuning and the onboard Luna UK-T2 preamp with onboard tuner provides easy amplification that can be dialed in quickly. 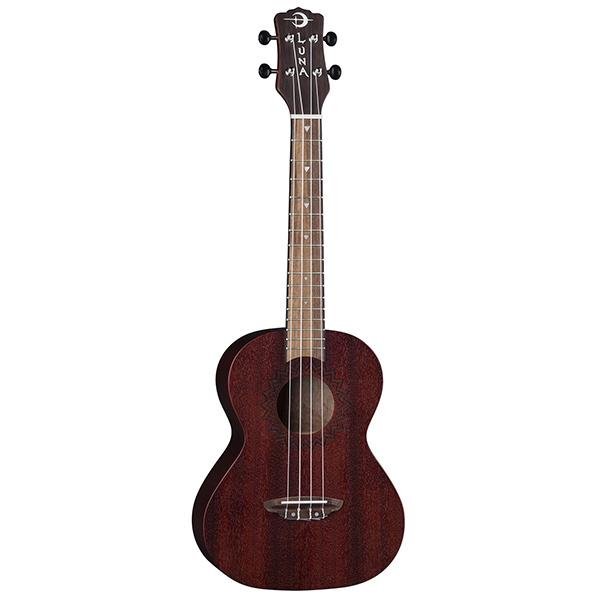 This uke sounds as great as it looks. A wonderful instrument for players of all skill levels. 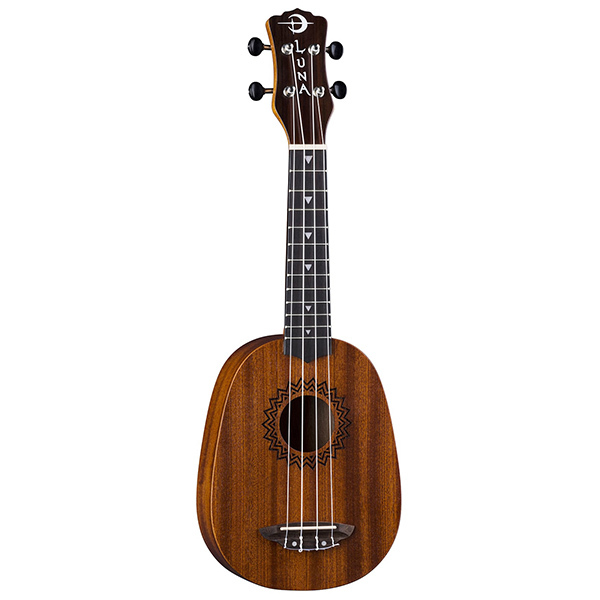 Join the Luna Tribe today!